October is Domestic Violence Awareness Month! Domestic violence can include any form of psychological, emotional, verbal, physical, financial, or sexual abuse. In fact, one in four women will experience domestic violence in their lifetime. Join us in activities and events throughout the month to become involved in eliminating violence and abuse in our relationships, our homes and in our community. 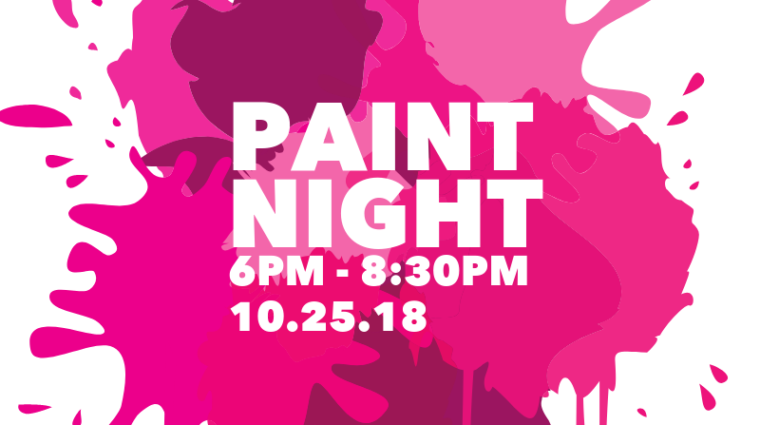 Join the YWCA October 25 at Muse Paint Bar for a night of painting and empowerment! 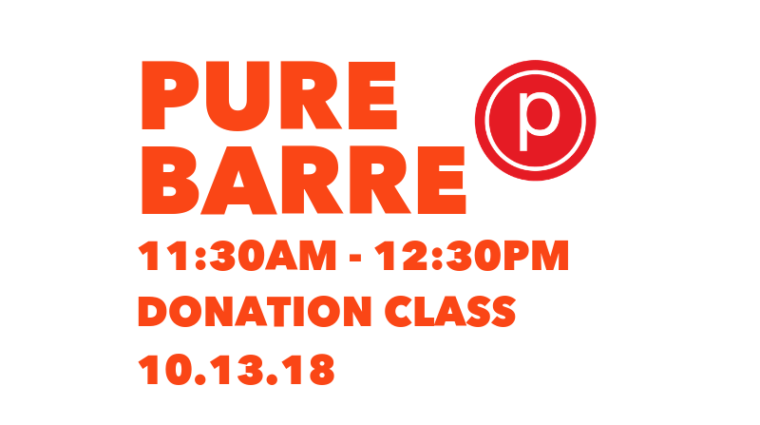 There is limited seating available, reserve your spot today. 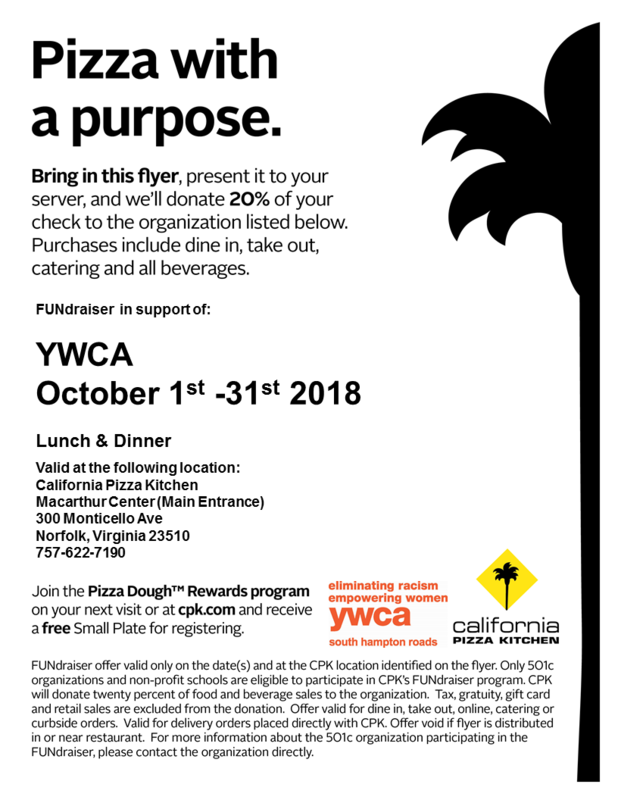 Visit the California Pizza Kitchen at MacArthur Center with our flyer during the month of October and the YWCA will receive 20% of your purchase. 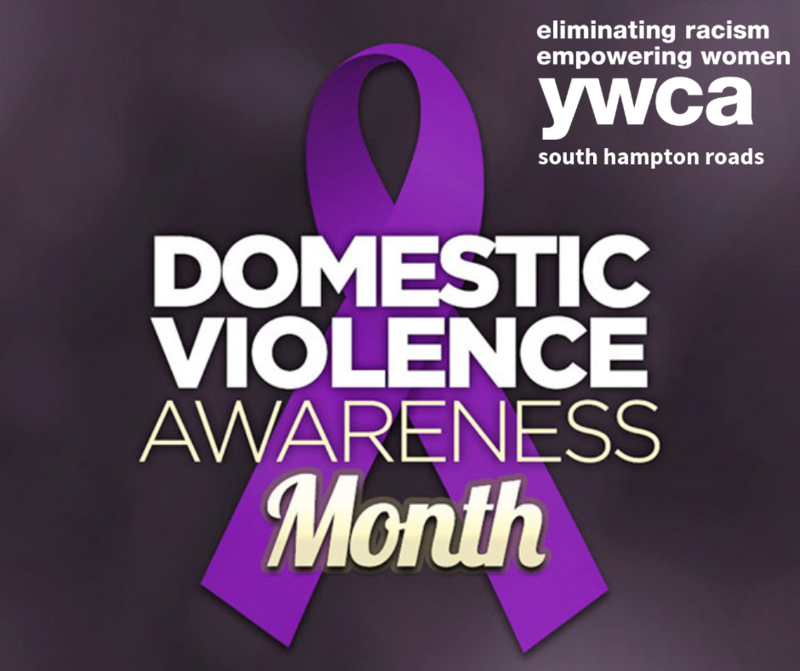 Please contact Development at 757-625-4248 if you have any questions regarding our DVAM Calendar. 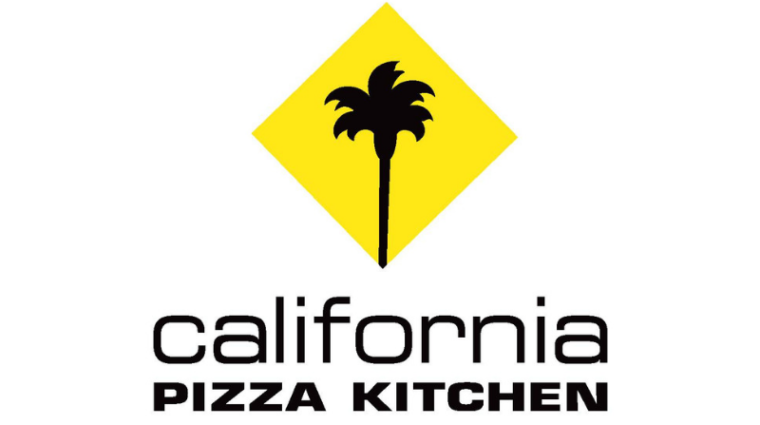 Help us break the cycle of abuse!